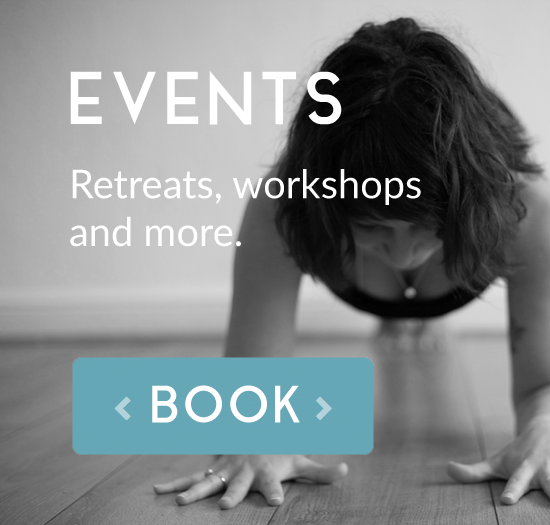 Sign up to Falmouth YogaSpace’s Virtual Studio to take part in our exclusive online lessons. Ready to try out Falmouth YogaSpace virtually? Membership is free; there are a selection of courses you can also take for free, and then you pay for the additional courses you would like to take.